Plenty of people are investing in standing desks to get more active at work. 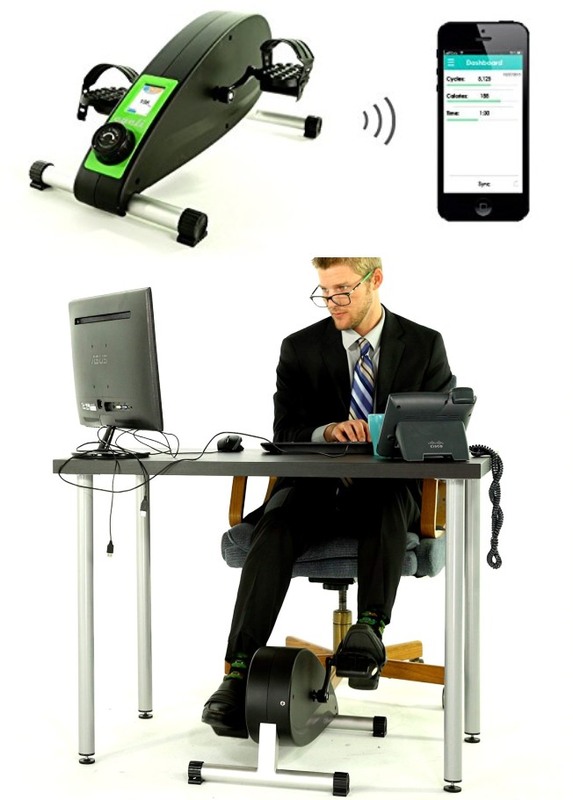 The Cycli Under Desk Cycle lets you do more. 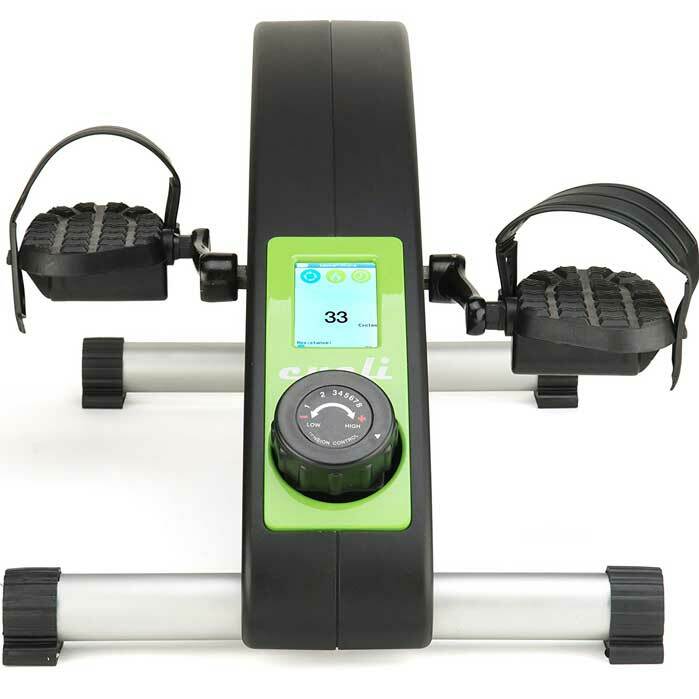 It is a portable bike you can use under your desk to move your feet, increase blood circulation, and get a low impact workout. The Cycli desk cycle is Bluetooth enabled. 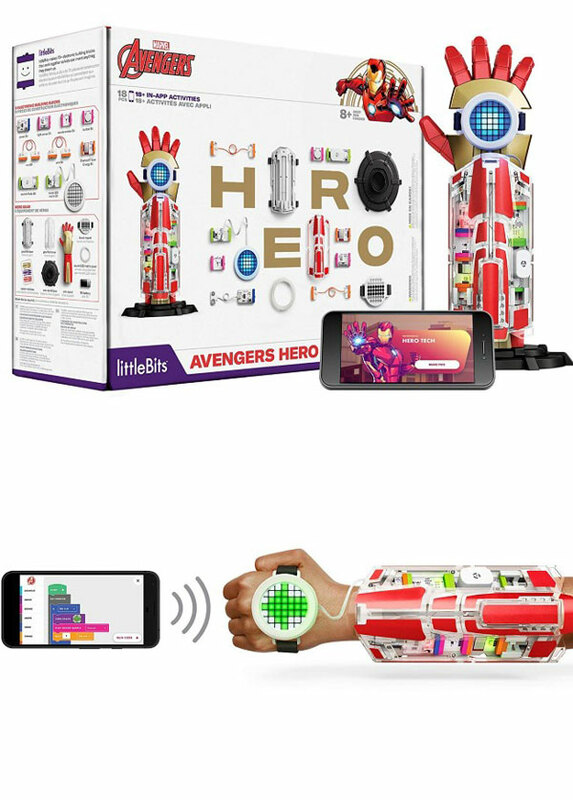 You can use it to race against your friends and coworkers. The cycle has smooth, quiet magnetic resistance. It can fit with desks as low as 27 inches. Its convenient display lets you see time, speed, and distance at a glance. The bike has 8 resistance levels.